Our 90th Anniversary show will be ONE performance at Samford University. Tickets are on sale now! 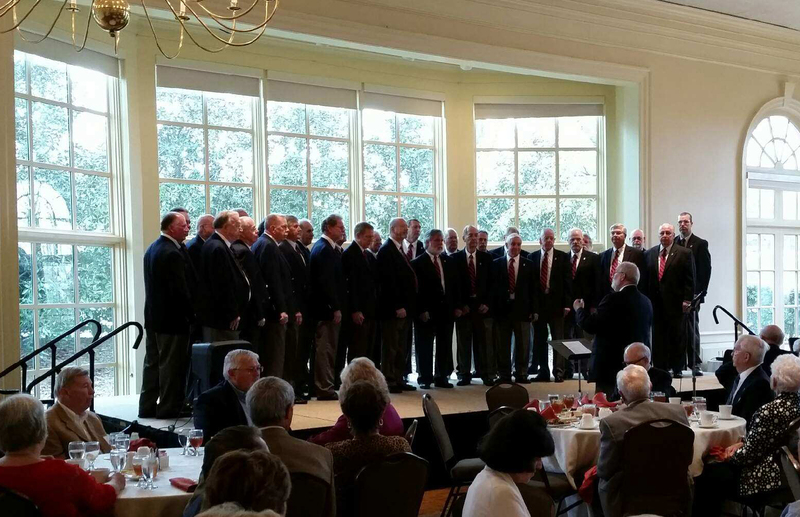 If you would like to have The Warblers Club perform at your church, class reunion, civic club or some other event or function, click here for more information.